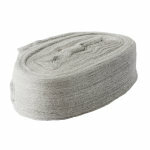 Hard wearing, highly lustrous for interior use. Ideal for small surfaces. 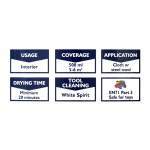 Nourishes and protects all types on interior wood. It has a distinctive, pleasant smell and is traditionally used on antiques. However, it can also be used on modern furniture. It enhances the natural beauty of the wood whilst also protecting it from drying out. 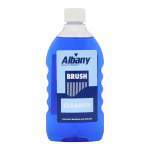 Helps cover marks and scratches and is ideal for small surfaces. 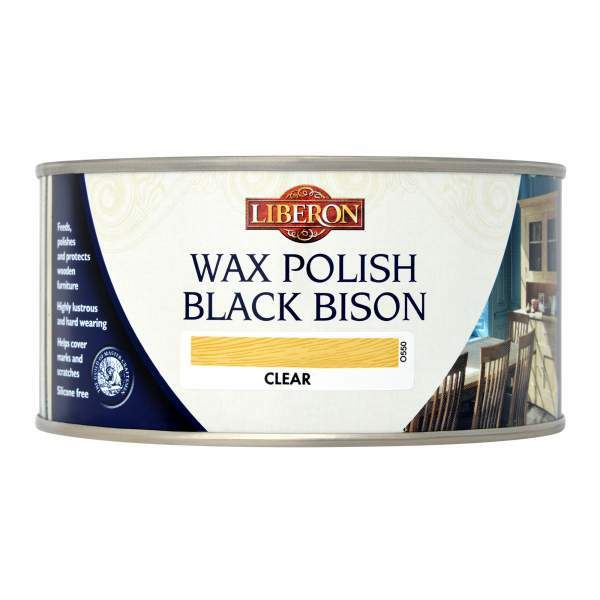 Liberon Wax Polish Black Bison is ideal or nourishing and protecting all types of wooden furniture, including lacquers and French Polishes. 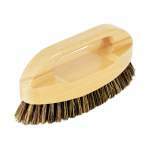 Helps to prevent finger and water marks and is suitable for both antique and modern furniture items. Liberon Wax Polish Black Bison enhances the natural beauty of wood, whilst protecting it against dryness and everyday usage. 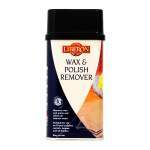 Remove old waxes and dirt with Liberon Wax and Polish Remover if necessary. Ensure the surface is clean, dry and free from dust. Apply a coat of Liberon Wax Polish Black Bison sparingly with a soft, lint-free cotton cloth on a delicate (ie. French polished) surface or with Liberon Ultra Fine Steel Wool (0000) when a deeper penetration is required. Allow to dry for 20 minutes, or until touch dry, and then buff with a clean cotton cloth or Liberon Furniture Brush for a better finish. 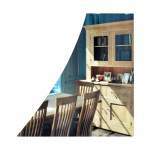 Repeat the operation on new or very dry wood as it may require two or more coats. Not suitable for high water areas such as kitchens and bathrooms. 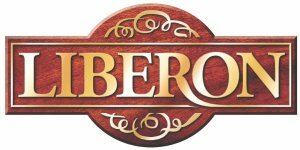 We recommend the use of Liberon oils or varnishes in these areas.